Monte Vieselmeyer, chair of the Ministry Employee Relations Committee (MERC) for Correctional Services will be a guest on CBC Radio’s Ontario Today on Thursday, May 3, from noon to 1 p.m., to speak about the crisis in Ontario corrections. Listen live at 91.5 FM and call toll-free 1-888-817-8995 to ask your questions on air. 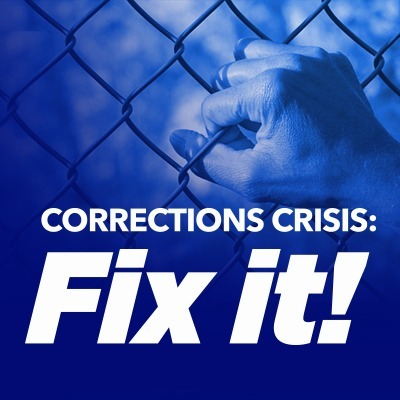 Let listeners know that you agree there’s a crisis in corrections – and that it’s high time the government invested in a transformation of our broken correctional system.